On Monday July 16th, 2012 between 0846hrs and 0915hrs, the Jamaican registered cargo vessel MV Paranga ran aground off the coast of Belize at approximate position Lat: 17° 19.1377 N and Long: 088° 02.5547 W. The 13 crew members onboard were reported to be safe. 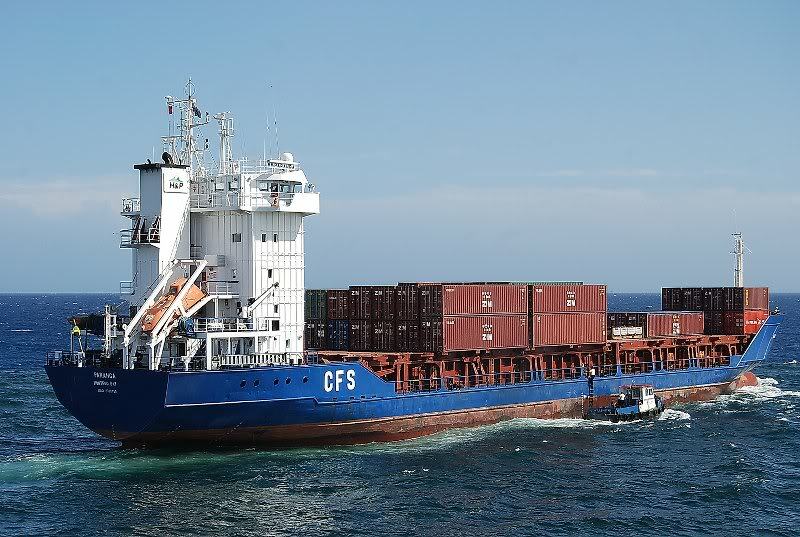 The 100.6-meter ship, which was carrying agricultural products, was on its way to Kingston, Jamaica when it ran aground in about 3 meters of water hitting a patch reef area near English Caye. 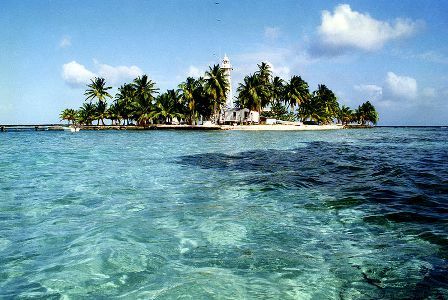 The Belize Port Authority’s Maritime Communication Center intercepted a call between the Master of Paranga and the marine pilot who had just disembarked the vessel and inquired about the situation on board. Upon being informed of the grounding, the Belize Port Authority immediately deployed a team of officers to investigate the incident. Other interested parties including the Belize National Coast Guard and the Department of the Environment were informed of the incident and invited to participate in the investigation. Initial reports indicate that the vessel’s hull and structure are intact and there is neither leakage of fuel nor ingress of water. At this point, the purpose of the investigation is to determine the circumstances and cause of the incident with the aim of improving the safety of life at sea and the avoidance of accidents in the future. An assessment of any environmental damage caused by the grounding will be conducted by the Department of Environment.